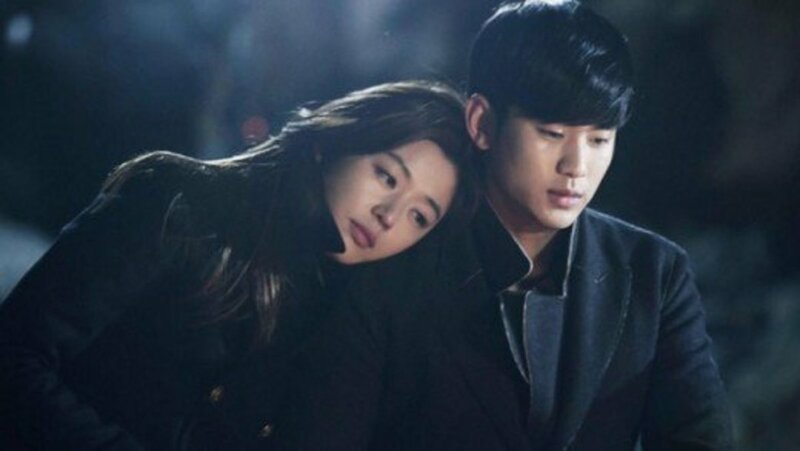 Jeon Ji Hyun and Kim Soo Hyun ♡ // You Came From The Stars It breaks my heart. 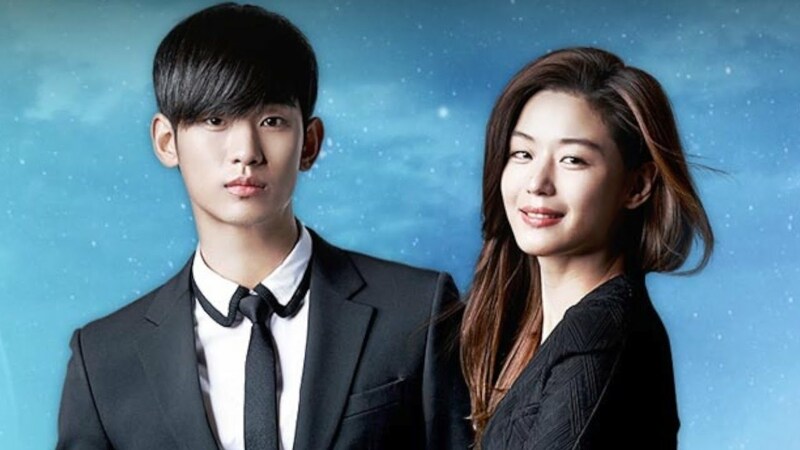 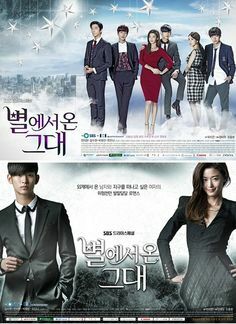 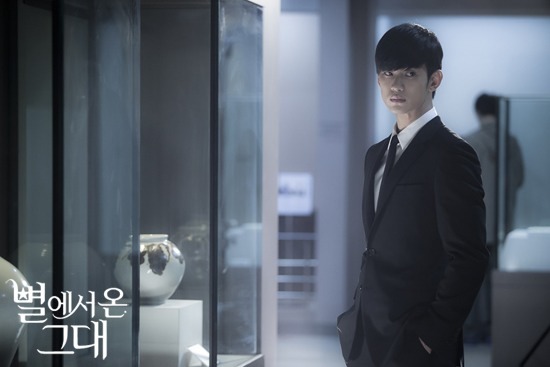 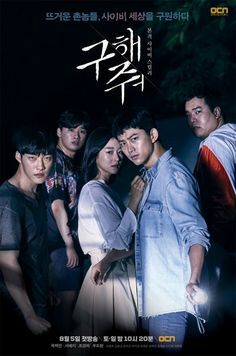 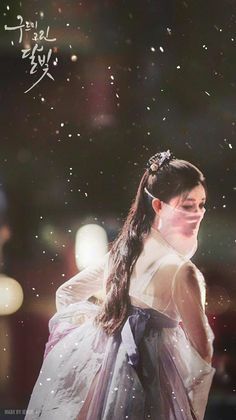 You Who Came from the Stars 2014 Korean drama. 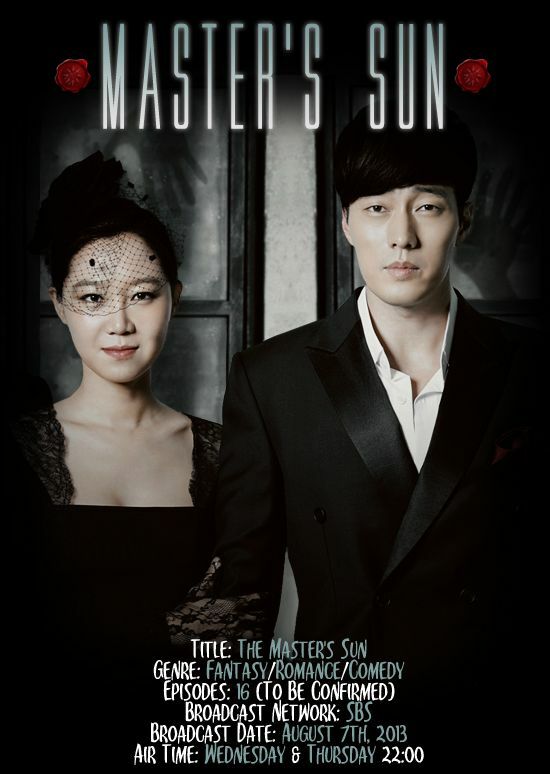 Quirky, corny, all around ridiculously fun drama. 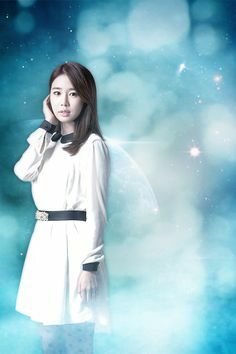 On the drama set, perpetual sidekick YOO SE-MI's (Yoo Inna) indignant manager protests to the director for the lack of scheduling consideration. 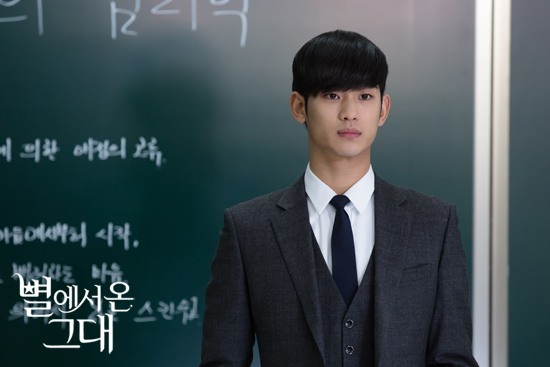 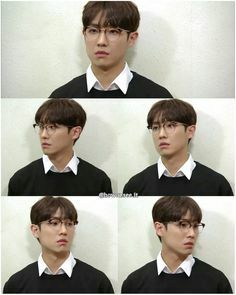 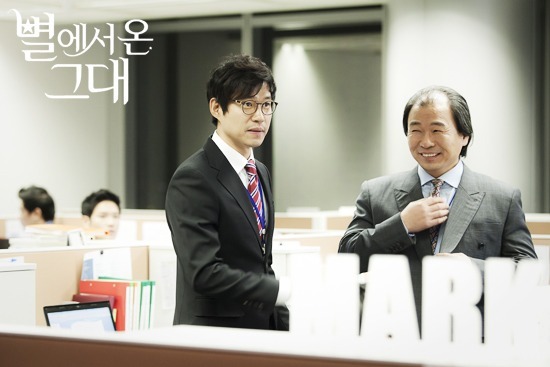 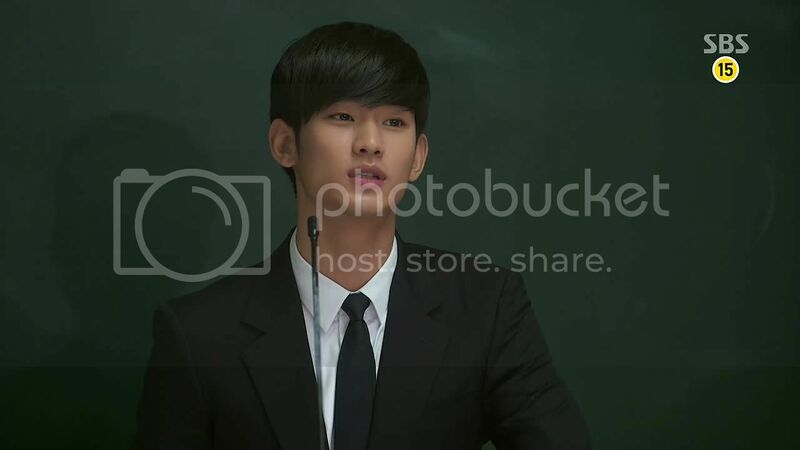 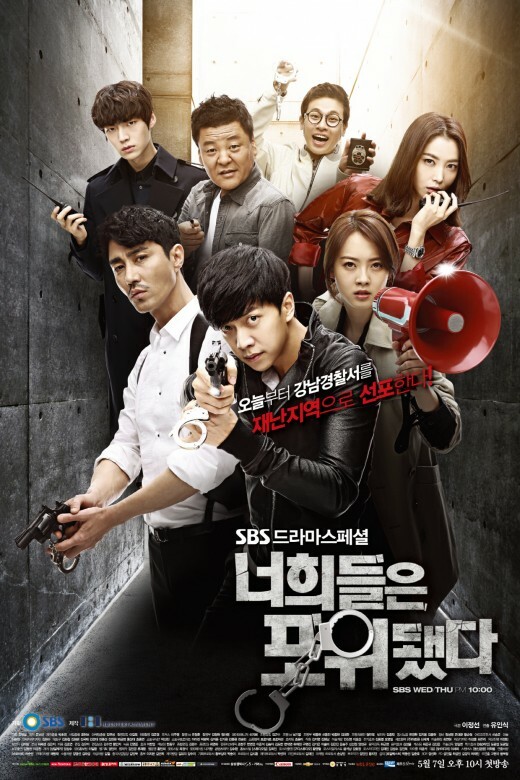 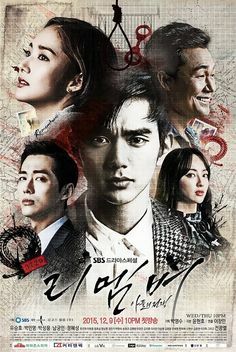 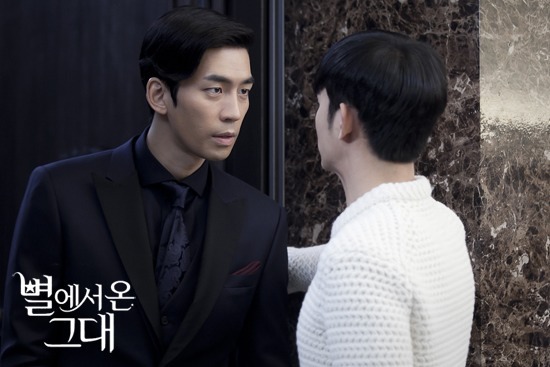 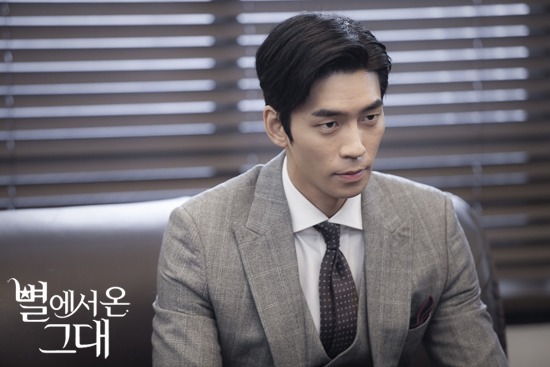 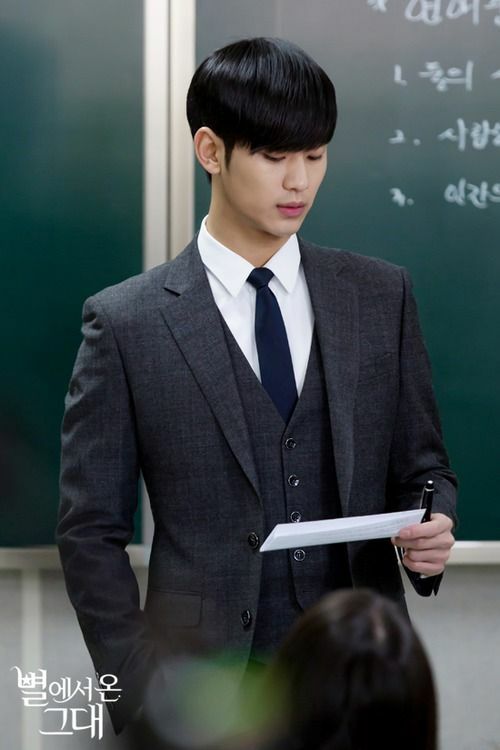 Man From the Stars - the confession. 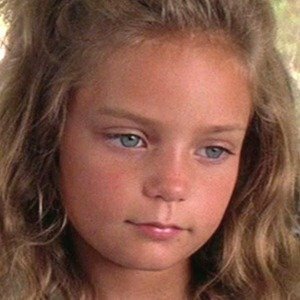 Aw, man. 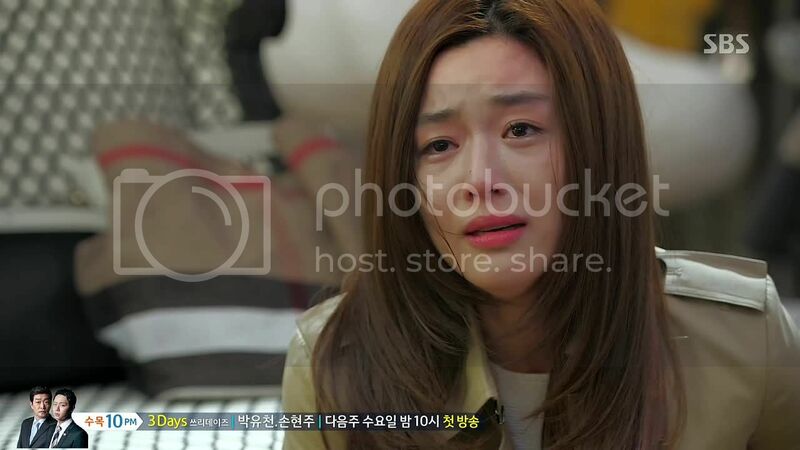 Poor Se-mi, who has to sit by and watch Song-yi get the guy and the ring. 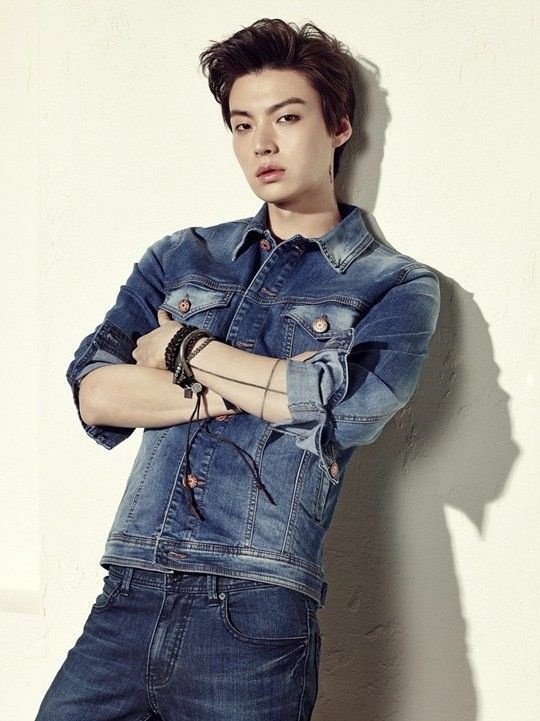 Ahn Jae Hyun - Korean Model turned Actor. 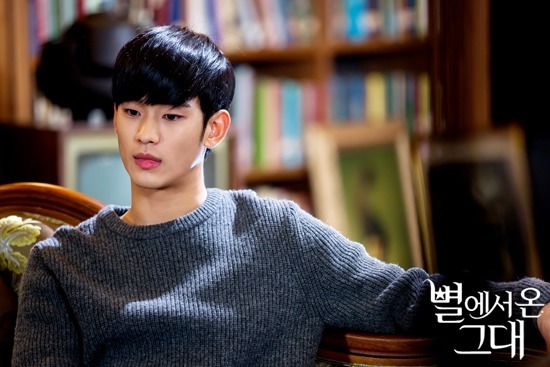 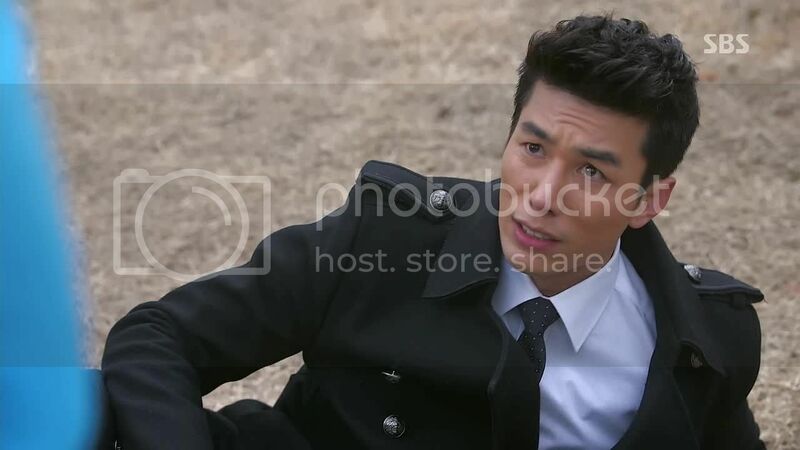 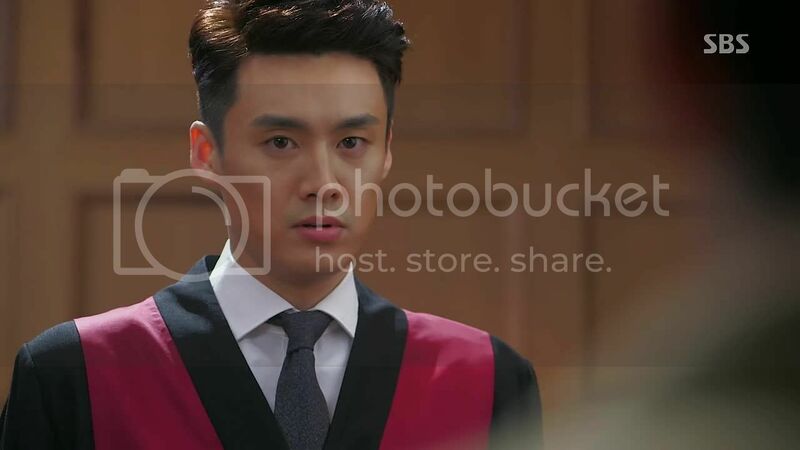 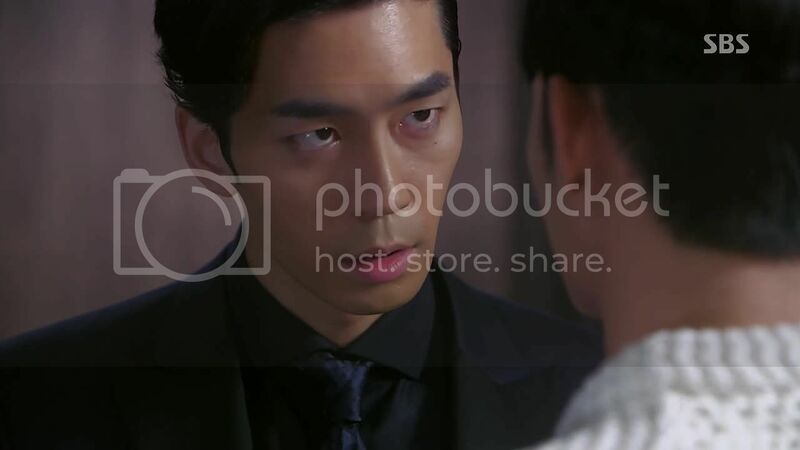 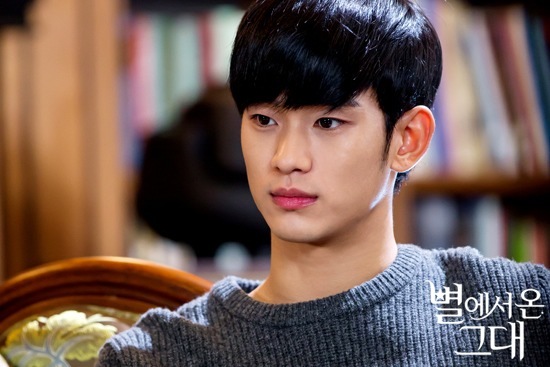 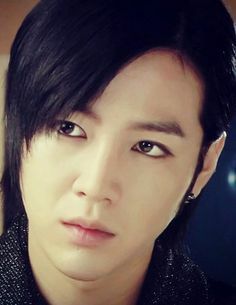 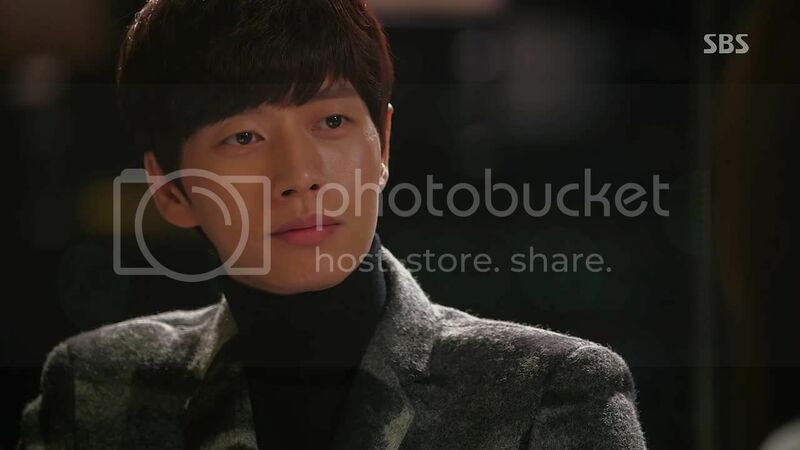 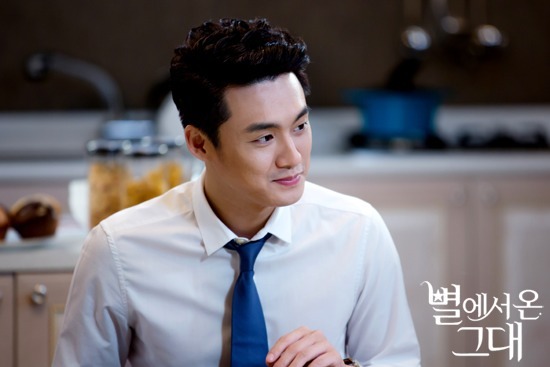 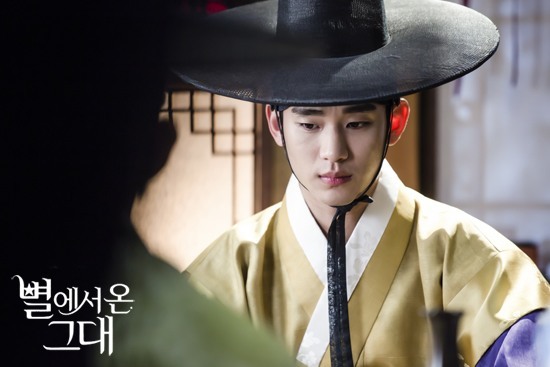 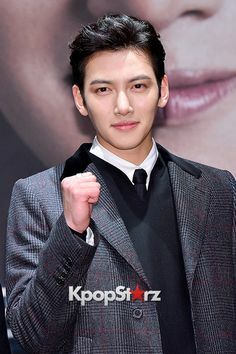 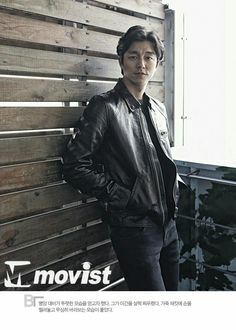 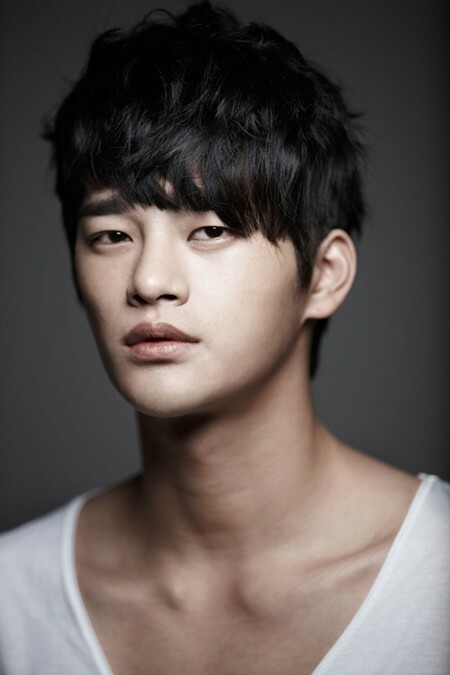 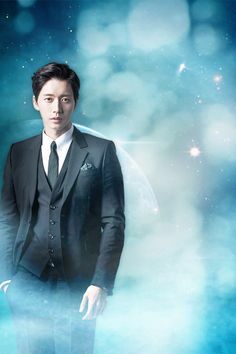 Drooled shamelessly over him in #kdrama You Who Came From The Stars. 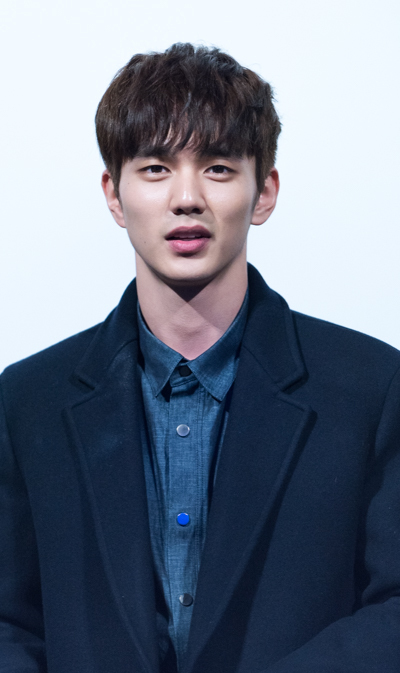 Hwi-kyung arrives at set in time to watch Se-mi shooting a kiss scene, which her co-star purposely flubs, which is apparently his M.O. 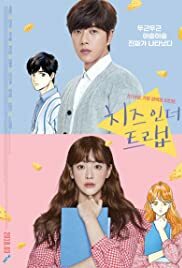 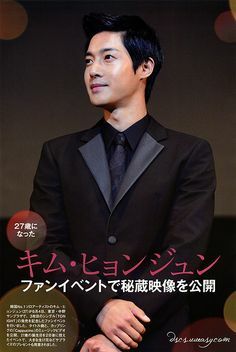 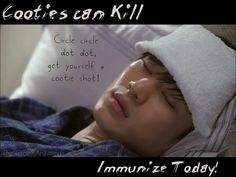 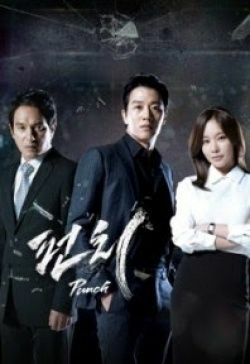 with kiss scenes. 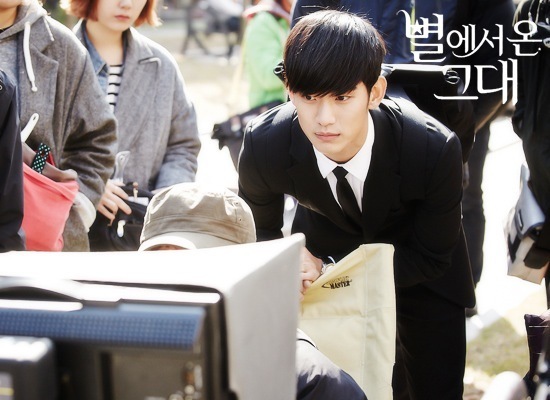 Se-mi arrives to check on Song-yi and deliver the shooting schedule, and Song-yi turns to her too, asking for Min-joon stories.